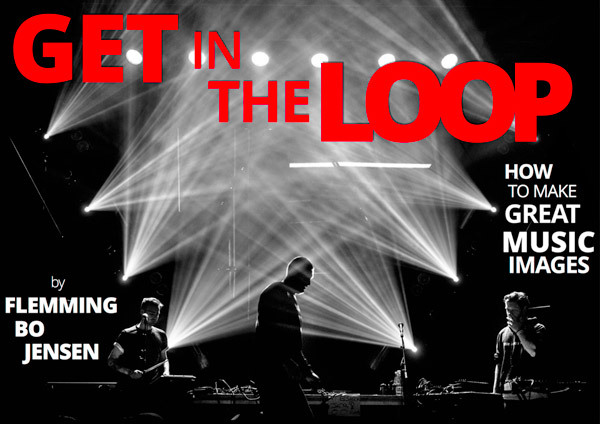 Charlene gets in the loop! 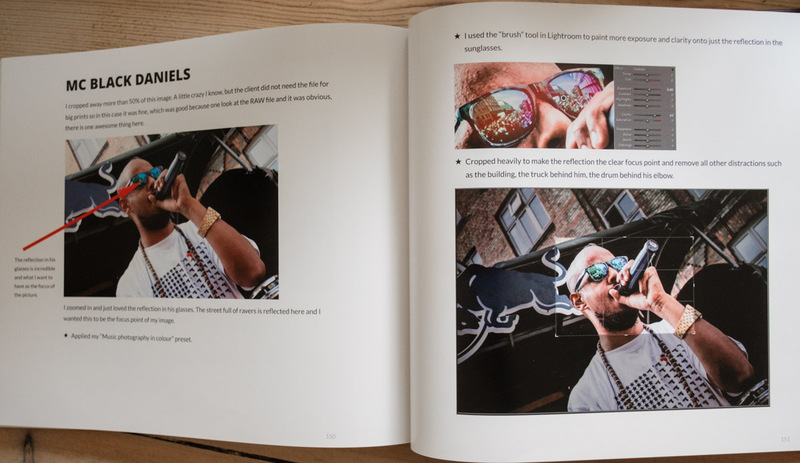 I have used Blurb’s wonderful on demand print services many times in the past, I still have a few of the books I have made for sale but I had never made the mother of all Blurb books, the large landscape or as I call it – The Damn Big Book! 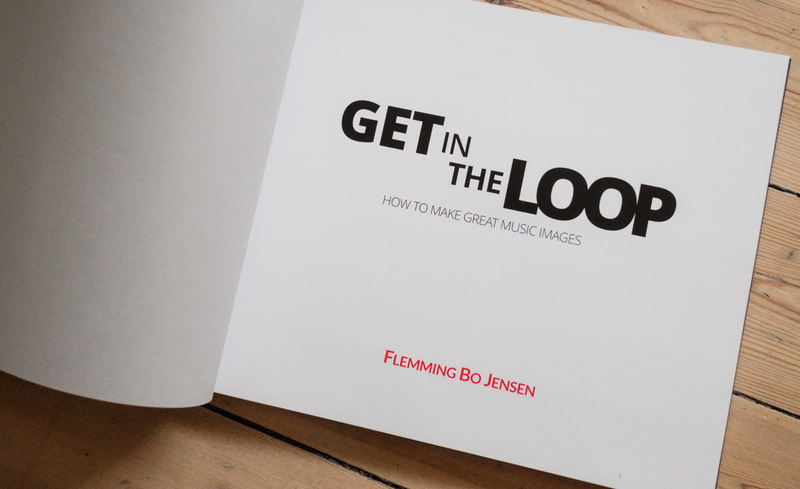 So when Blurb very kindly gave us a coupon for some work we did for them, and I had just published Get In The Loop I figured I would make a big damn book out of it! 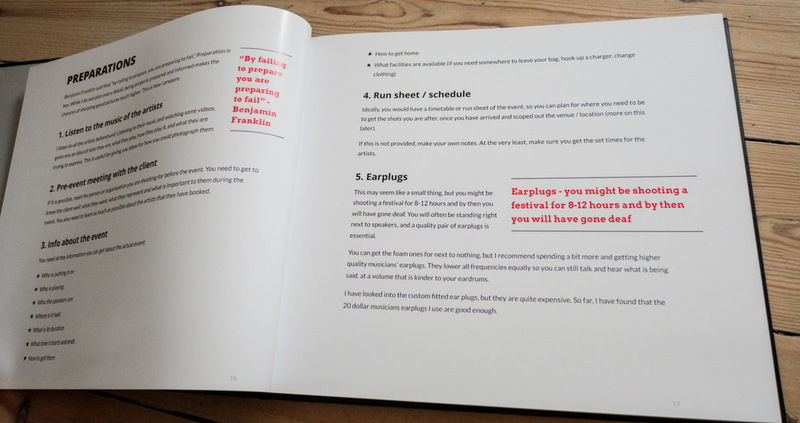 I spent a few evenings back in January swearing at my Mac and Pages software while re-designing my designed-for-the-screen ebook for the 13 × 11 in (33 × 28 cm) paper size of the Large Landscape book. My Mac survived, so did I and I ordered it online from Blurb, a much easier process than on their old site. The new preview tool for viewing and testing your uploaded file is massively improved I found. 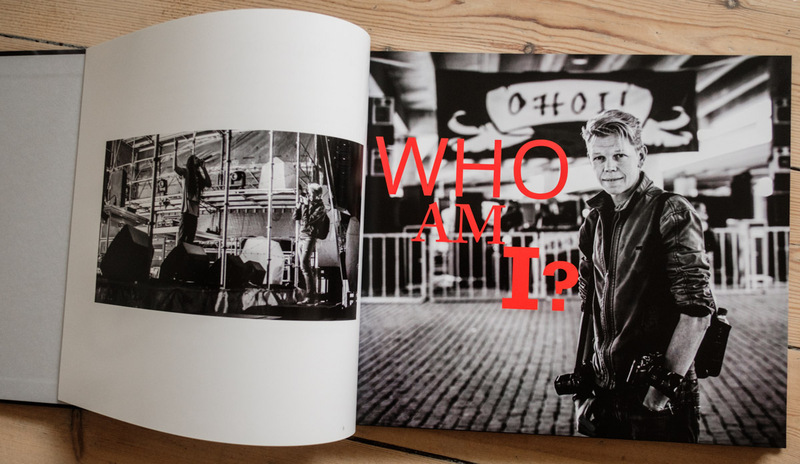 By some miracle (mainly the work of my sister and mother), the book actually got delivered and as we returned to Copenhagen in April I finally got my first look at the Big Damn Book. First impression: It’s big! 170 pages of 33x28cm is quite hefty! The quality is as I have come to expect from Blurb, extremely good. I used the premium lustre paper, and the text and images look fantastic. The binding, a problem sometimes in the past, is high quality on these and so is the hardcover imagewrap cover. 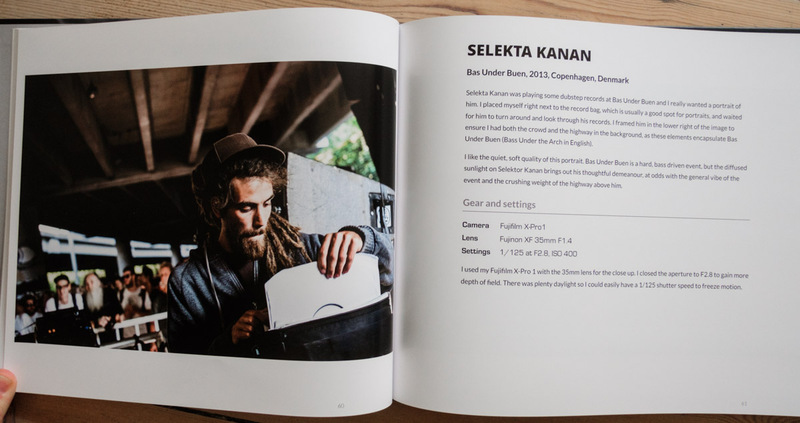 It is really nice to have created a print book again, it has been a few years and no pixels on screen can compare to a tangible physical photo book. I am super happy with this one-off (actually…hehe, I have 3 copies, make your best offer!) 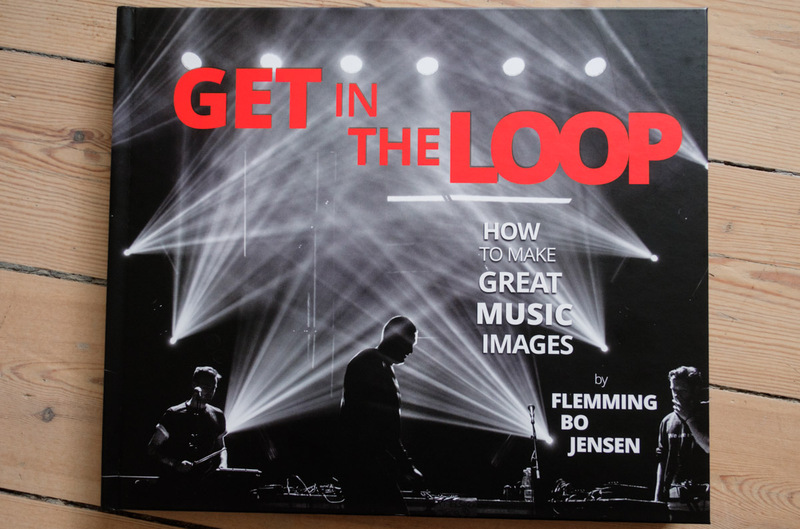 special Damn Big Book edition of Get In The Loop – see the gallery underneath for more pictures of the book. 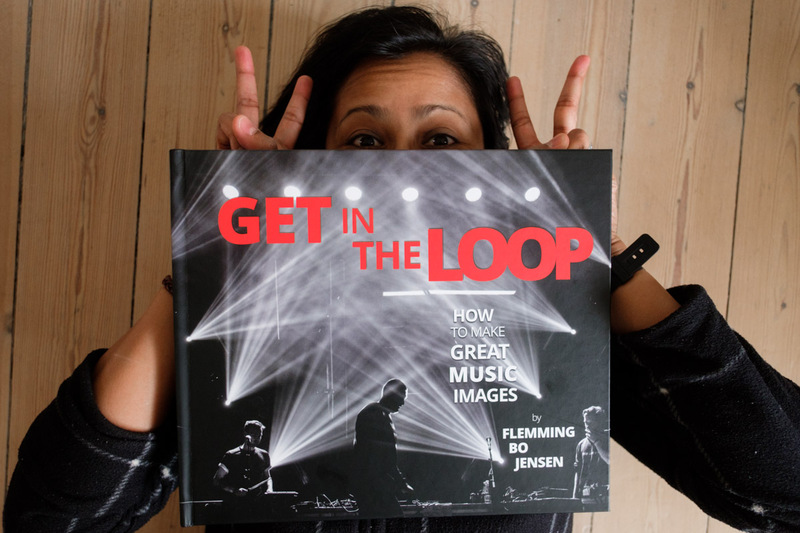 Future plans for Get In The Loop book: This Big Damn Book is way too big, heavy and expensive to produce to actually sell on a larger scale, but I am toying with the idea of a smaller print version of Get In The Loop, perhaps a magazine or a 8×10 trade book – stay tuned for updates! PS. A story about shipping – the sole reason why I do not use Blurb’s great services more often. I had the book delivered to my sister’s place in Copenhagen – at least that was the intention! My sister was not home during the first delivery attempt, and FEDEX refused to re-deliver it at all, wanting my sister to go to the FEDEX storage facility in Copenhagen Airport (only reachable by car, their words) to pick it up. Several phone calls finally led to them agreeing to deliver it to my mum’s workplace, and my mother then drove the Big Damn Book the last 200 km to Copenhagen. Thank you FEDEX Denmark for being completely and utterly ridiculous and useless! Thank you mum and sis for being awesome! And thank you Blurb for good service and re-funding the shipping costs. I know shipping is the big impossible problem, but you really gotta figure out some better shipping options.